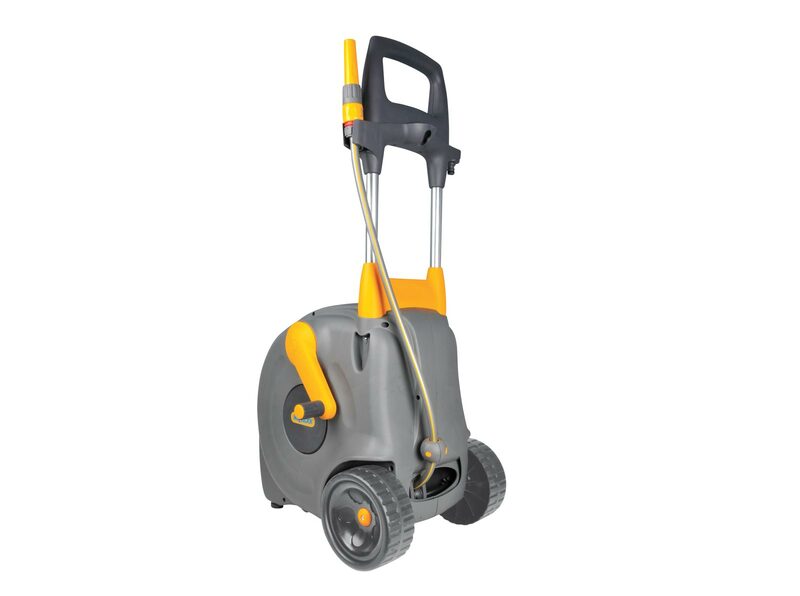 Fully enclosed, large wheels and a unique automatic layering system makes using the 40m Fast Cart quick, clean and efficient. 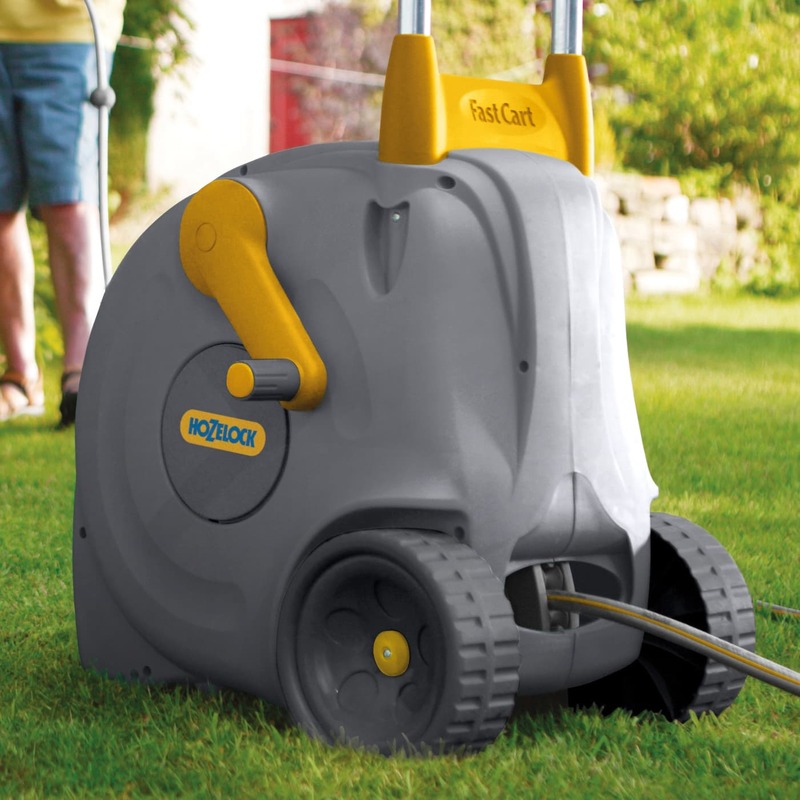 Easy to move – Its large wheels & robust towing frame, ensure manoeuvring the Fast Cart is effortless. 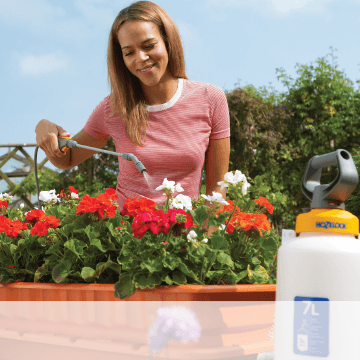 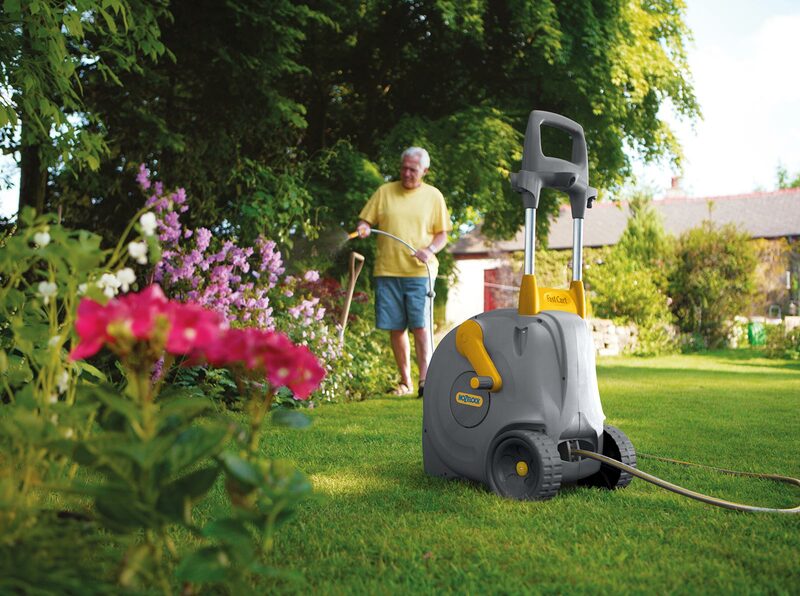 Strong & Robust – Made from the highest quality materials, the Fast Reel will withstand hard-wearing gardening tasks, time after time. 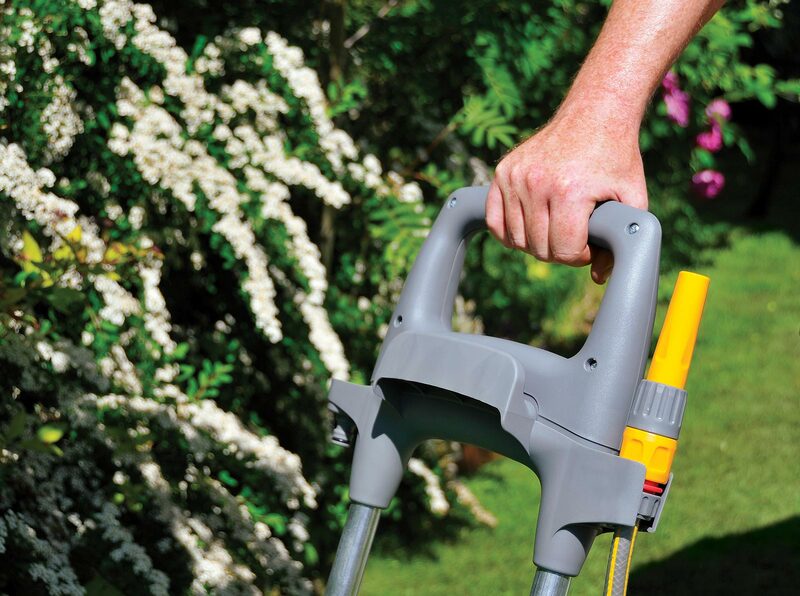 Easy to rewind – Its unique automatic layering system is teamed with a large winding handle to ensure quick, easy and stress free rewinding of hose. 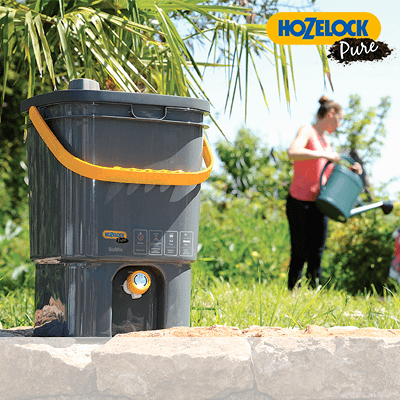 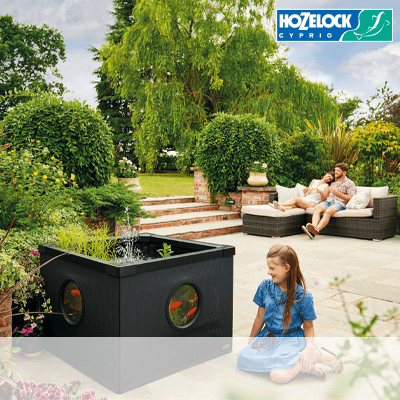 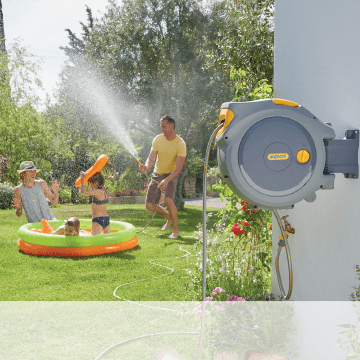 Fully Protected – The enclosed casing helps protect your hose from wear and tear. 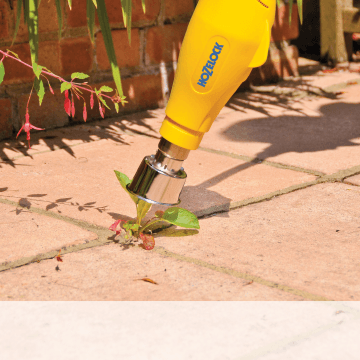 Included – 40m of Multi-purpose Hose, a Threaded Tap Connector, Hose End Connectors and a Nozzle.